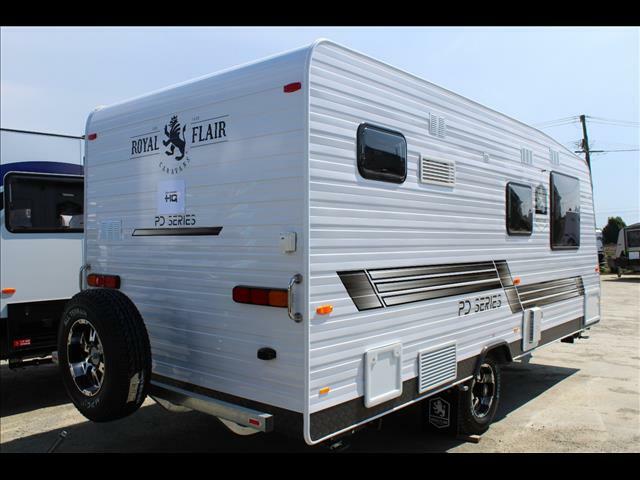 2017 Royal Flair PD Series. 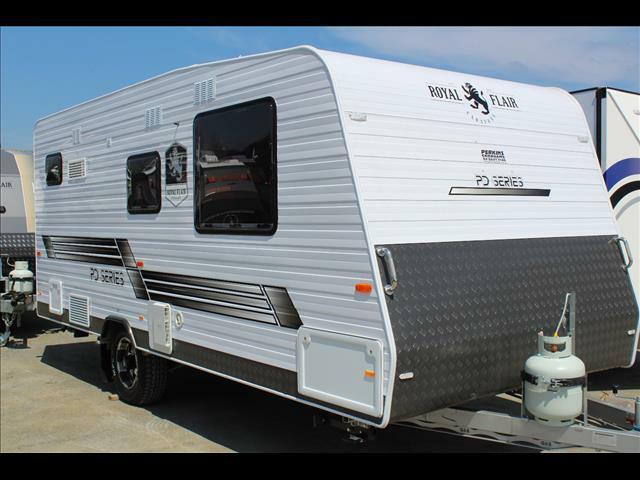 Royal Flairs renowned quality in an easy to maneuver single axle 18&apos;6 caravan with everything you need for a quick weekend getaway or an extended holiday. 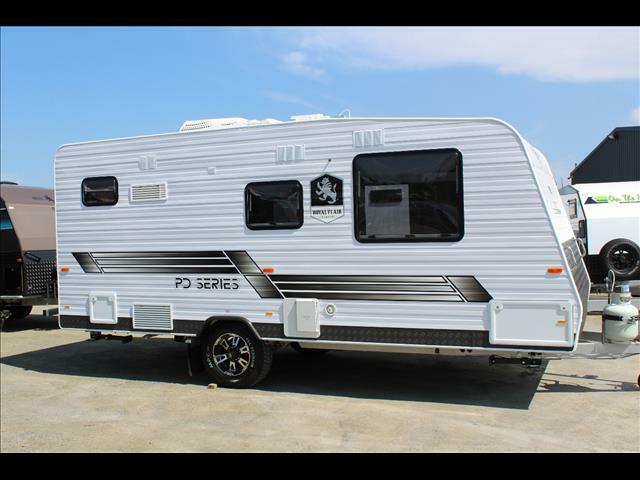 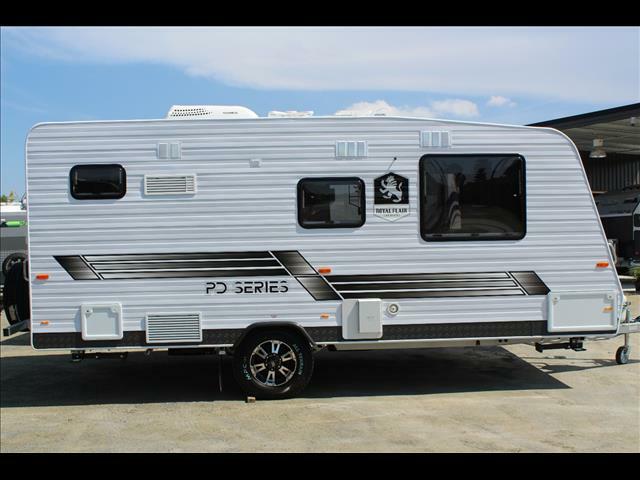 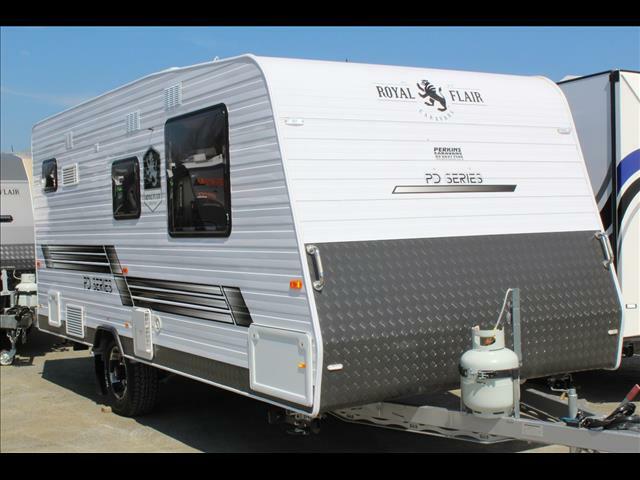 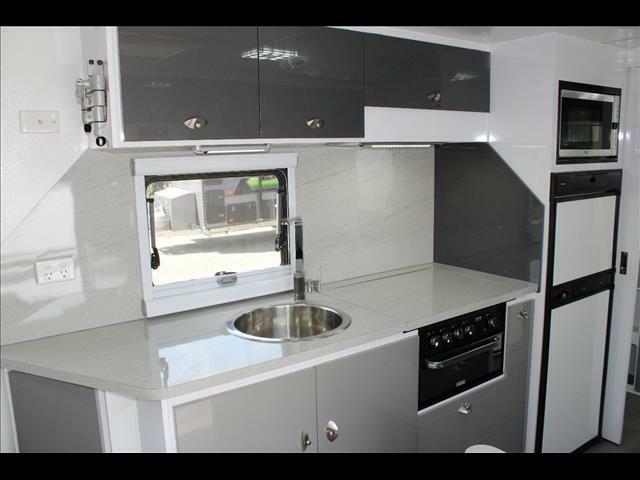 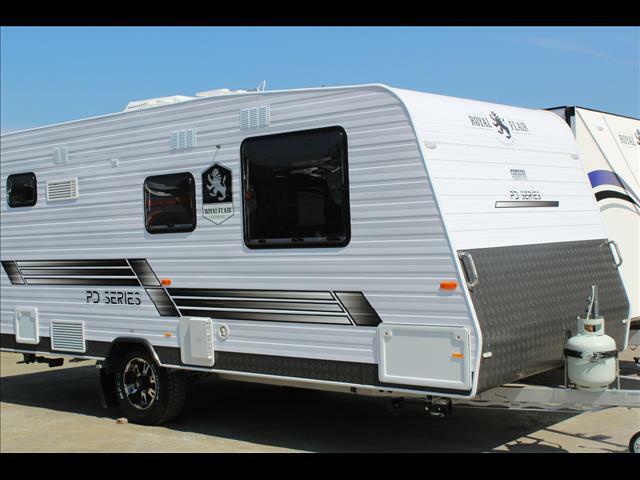 Royal Flair has been building caravans in Australia for over 42 years and the PD Series remains one of the most popular models in their line up. 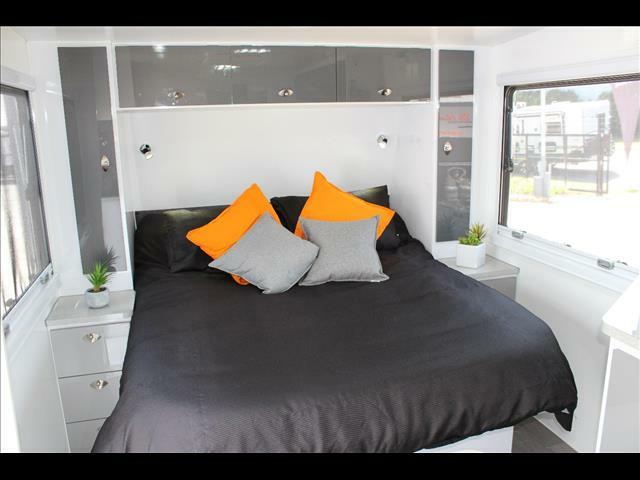 With quality fixtures, tasteful interior designs and great value its not hard to see why. 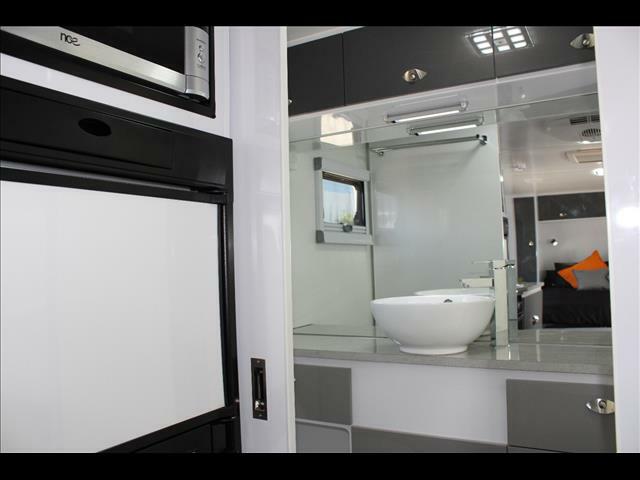 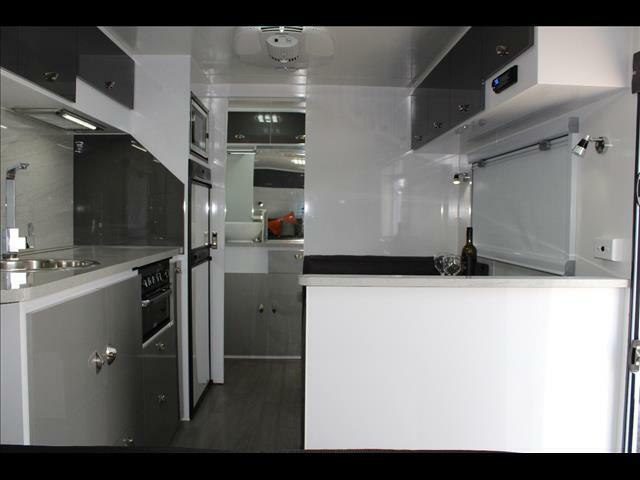 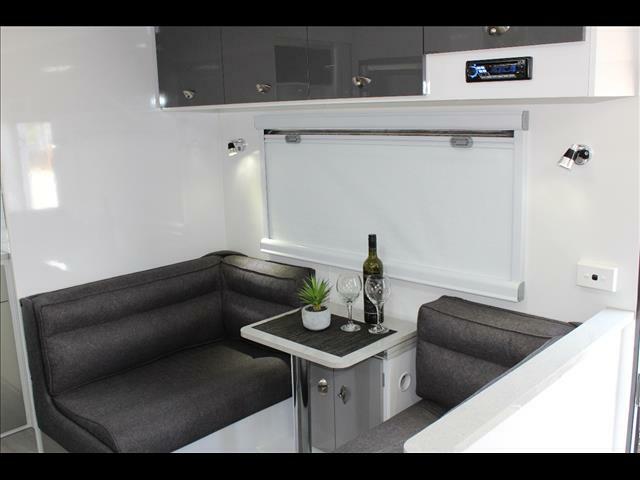 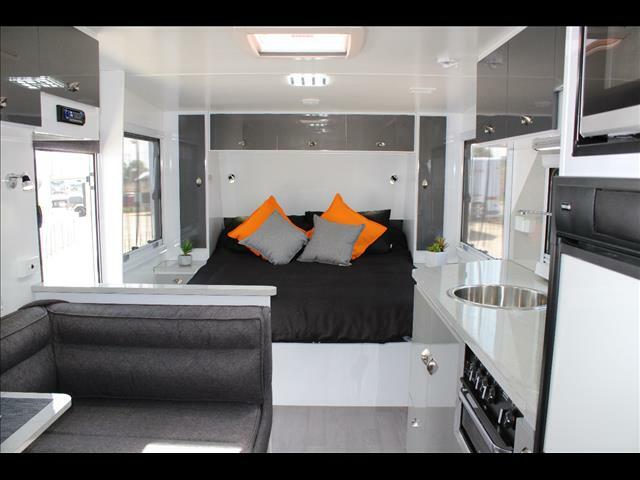 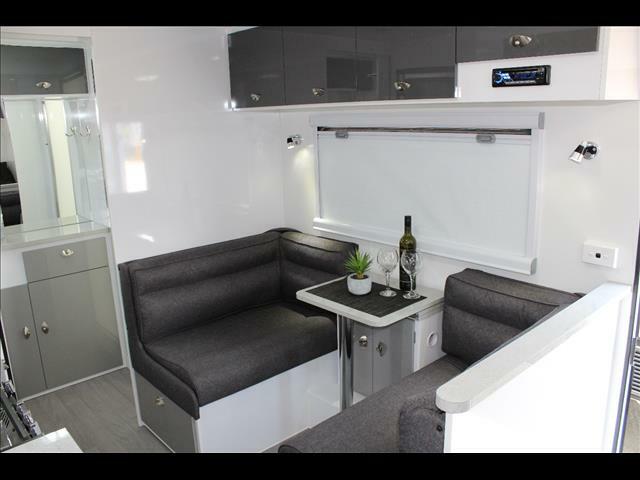 Inside the PD you will find plenty of storage space, Air Conditioning, TV/DVD combo, AM/FM stereo with Blue Tooth connectivity and a spacious dining area with cafe seating. 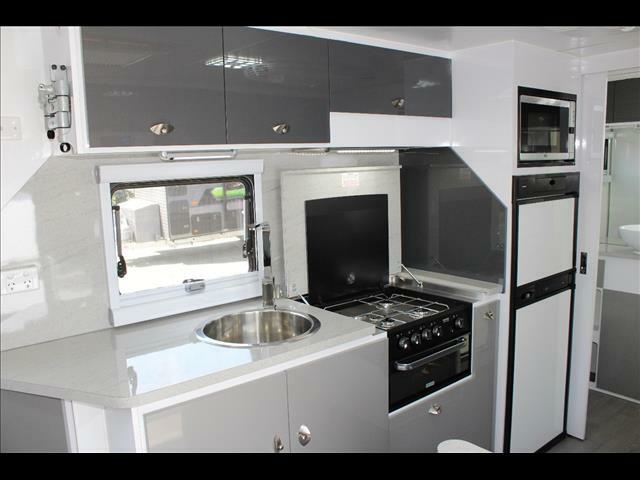 The kitchen has a large stainless steel sink, microwave oven, 4 burner cooktop, grille and a rangehood. 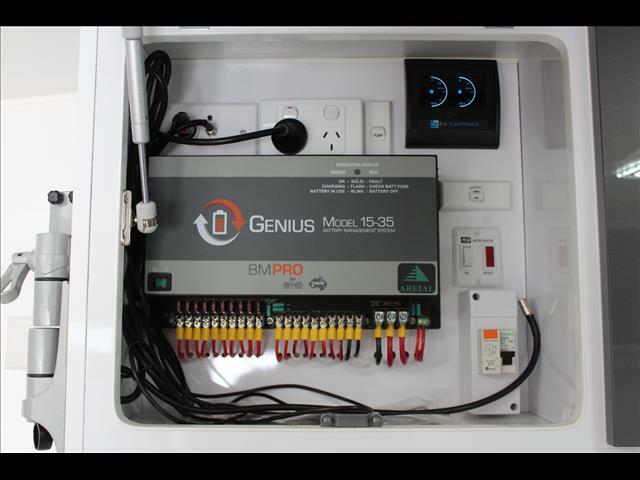 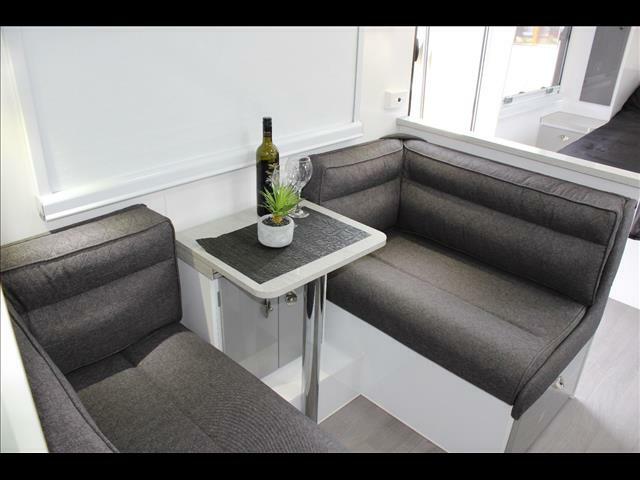 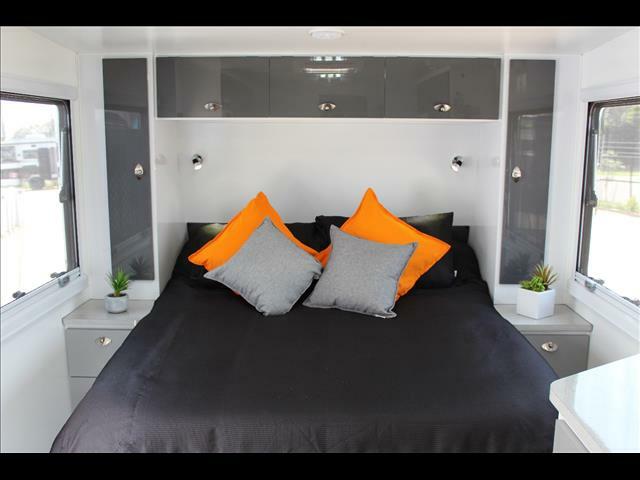 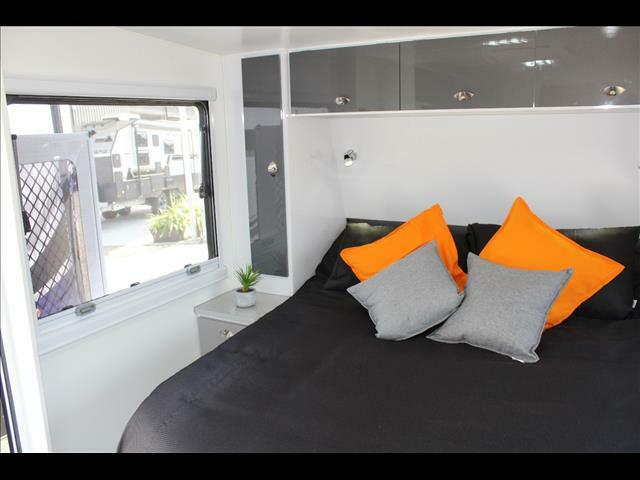 The PD Series is available in a number of layouts and lengths to suit your individual needs, contact us and let us help you with your next caravan.